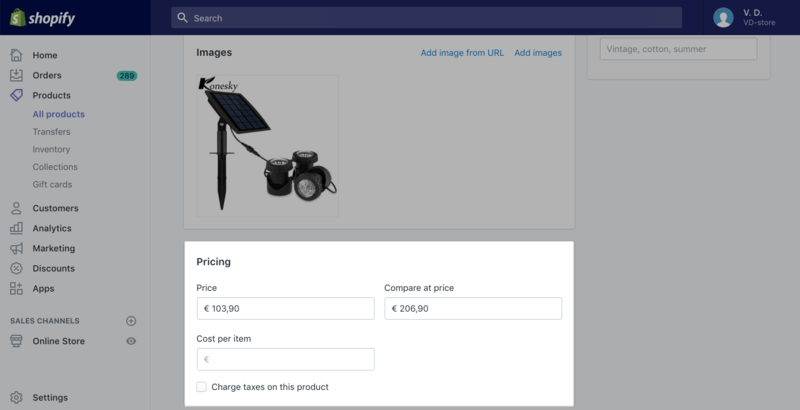 Oberlo shows and imports all product costs in USD. If you want to sell your products in another currency, you will need to make a change in Shopify settings, and adjust product prices. 1. 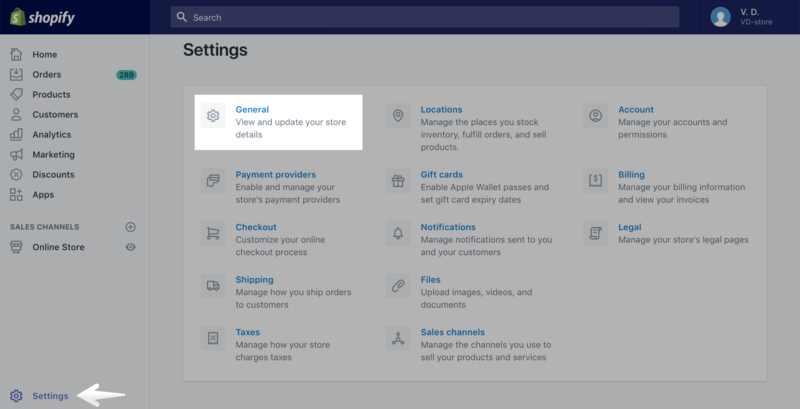 Go to the Shopify admin > "General" settings page. 2. From the Currency field, select your preferred currency. If you already received a first sale, you will need to contact the Shopify Support team to help you with this step. Once you make changes, your product prices will be visible in the new currency. For example, if the product price is 10 USD and you change the store currency to EUR, the product price will be changed to 10 EUR. To keep your product prices correct, you should adjust them. 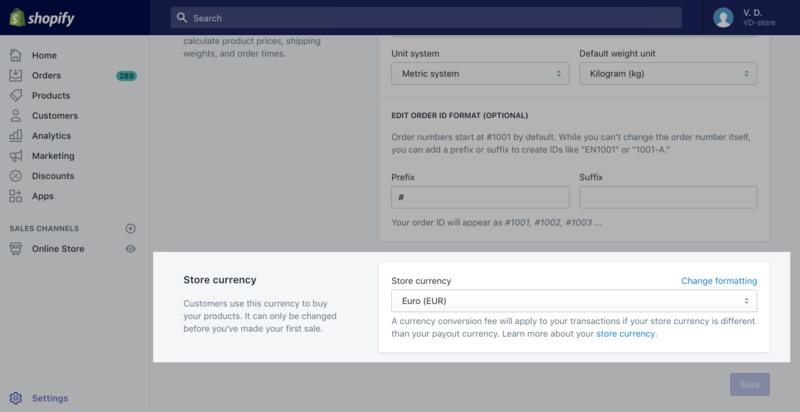 Once you have the currency changed in your Shopify settings, now you need to adjust Oberlo product prices depending on the pricing method you used. There are two ways you can manage your product prices: to set them manually or to use the Global Pricing Rules technique. If you set prices for your products manually, change them in the Shopify admin. You will have to adjust all product prices, according to the currency you selected. You can change the product price one by one on the Product page. Otherwise, you can use the bulk actions menu to change multiple product prices quickly. 1. Check the conversation rate (USD to your selected currency) on Google or any other your preferred currency conversation website. 2. Go to Oberlo > Settings > "Global Pricing Rules" page. 3. Change the multipliers depending on the currency conversion rate. For example, your current multiplier is 2.5. If 1 USD = 0.88 EUR, then you should calculate like this: 2.5 x 0.88 = 2.2. This is a new multiplier you should use in your Global Pricing Rules. 5. To update prices for your products, click "Apply pricing rules to existing products". Price updates may take from several minutes to hours depending on the number of products you have imported. 6. Select the places where you want the new pricing rule to be set. After you make this change, this is how the product prices will look in your Shopify store. If the product used to cost 10 USD, now it will cost 8.80 EUR. If you are still unsure how Global Pricing Rules work, the video below explains it in detail.